So, exactly what is in this new book? Well all my tips, tricks and resources to get the best deal. For a full description check the book out at AMAZON.com. Also, check out some of the photos below that show some of the deals mentioned in the book! Did you joined us a few years ago at TeachaDeal.com and found yourself lead to this website! 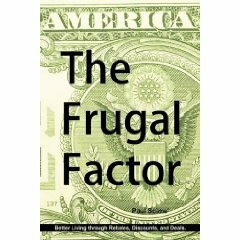 Well, after finally completing the book “The Frugal Factor: Better Living through Rebates, Discounts, and Deals” I decided that the website should match the book title. I am sorry to say that I was not able to transfer all the postings from the old site. On page 99 learn how I got over 60 TIVO’s FREE ! On page 100 find out how I paid less than $5 for each one of these backpacks ! On page 19 is the story of how I was paid over $21 to buy this Laser printer. On page 42 explains how buy and return gave me this laptop, a printer, and $100 towards a free hotel night. Total cost about $300. On page 67 you will learn how I payed less than 10 cents for each one of these bags of M&M’s. On page 35 learn how this $500+ gas grill cost only $187. 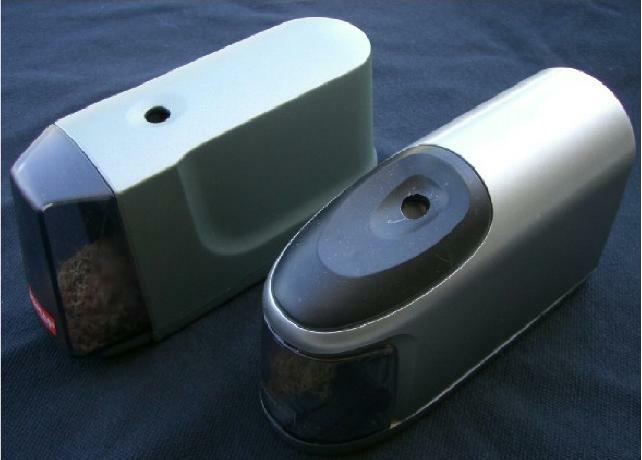 On page 17 explain how 10 of these pencil sharpeners were a real deal (FREE). 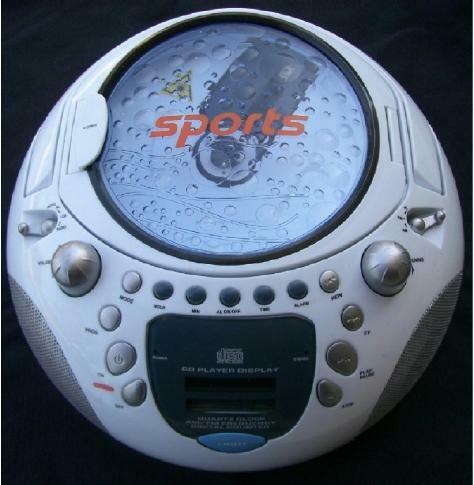 On page 30 learn how to get products FREE, like this CD Boom Box. These are all real deals. I don’t have anything to sell you (except the book), no gimmicks, no membership fee, nothing. If you buy the book you do get something a little bit extra on this website. You will get the password to view the “Reader Resources” section of the website. This area provides direct link to were I get many of my deals.